How long will this mode be available? One of Fortnite: Battle Royale’s most popular and recent Limited Time Modes (LTM) has been added back to the game. Trios, an LTM that lets you team up in a party of three players as opposed to the traditional two or four-player groups, is once again available in Fortnite. Three makes a party! The Trios Limited Time Mode is back by popular demand, drop in now. 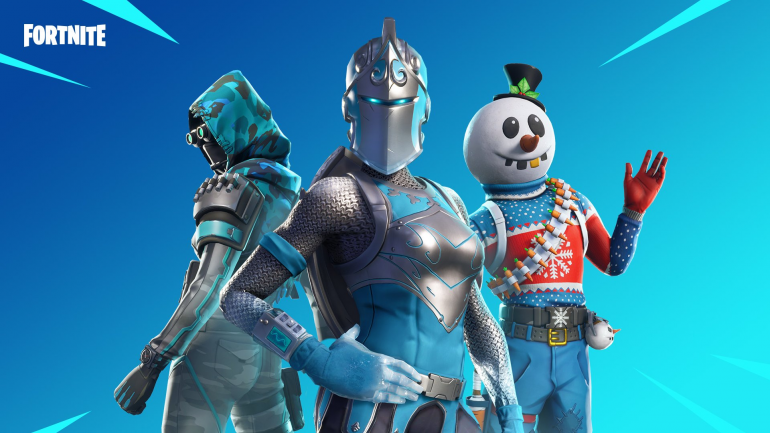 The Trios LTM was originally released at the end of January, but it was so popular that Epic Games was quickly asked to bring it back. Some fans on social media even want the mode to become a regular playlist. The other LTM available at this time is NFL Rumble, which was added to Fortnite in celebration of Super Bowl LIII between the Los Angeles Rams and New England Patriots. Epic Games hasn’t said when it plans to replace the two current LTMs with new ones. So, if you’re a fan of both modes or you just want to dive back into Trios, make sure you do so before time runs out.